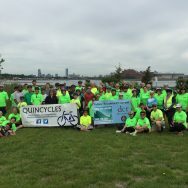 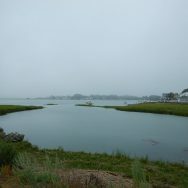 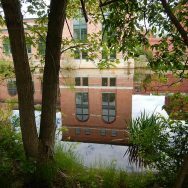 Explore the Neponset Watershed by bike and end at the opening celebration for the new Hancock Adams Green in Quincy Center. 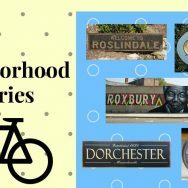 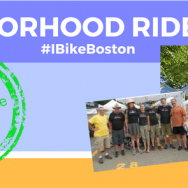 Come see Quincy History by bike. 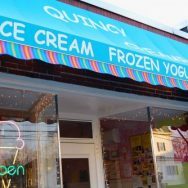 We will be celebrating Quincy’s granite heritage in buildings and quarries, checking out the homes of our 2 famous presidents, and ending at the beach to refresh with timeless vistas. 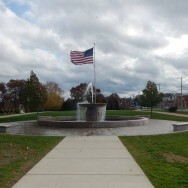 Join us to celebrate all things patriotic in Quincy. 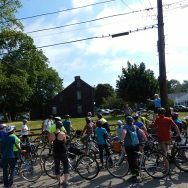 We gather at Quincy High School at 6:15 and join the well-organized throngs to roll the parade route starting at 7pm. 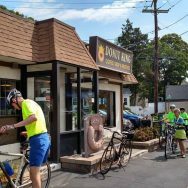 What better reward for getting out and riding than to have donuts!